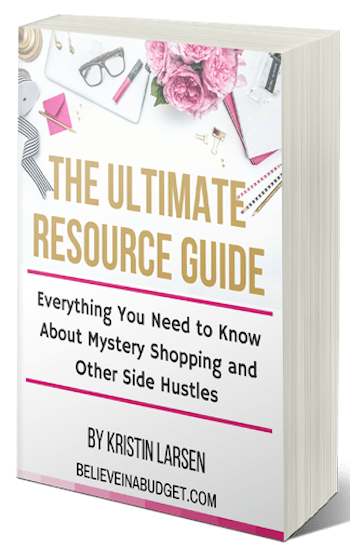 The Ultimate Resource Guide: Everything You Need to Know About Mystery Shopping and Other Side Hustles is now available for purchase. How can I make money mystery shopping? How can I learn more about panel studies? I know what it’s like to try to find a job that fits different lifestyles. After working all day at my full time job, I would go to work at my part time job in the evenings and on weekends. I was constantly working and always tired. And somehow, my paycheck at my part time job was never as big as I was expecting it to be. That’s when I realized something had to change! After I started mystery shopping and completing panel studies, I was blown away by how little I was “working” but still making money! A friend of a friend emailed me and asked if I would be interested in completing a panel study about coffee. He worked for a marketing company and a participant had dropped out of the survey last minute. Naturally, because of my love of coffee, I said yes. I was part of a small group that discussed coffee preferences while sitting around a table. There was a moderator asking us questions and the discussion was taped so it could be reviewed later on. The questions were really easy. It was fun, casual and didn’t even feel like work! At the end of the study, I was compensated $200 cash for 2 hours of my time. That was more than I made in a week working at my part time job. Crazy! I've assembled a comprehensive eGuide of all my favorite companies I work with to earn extra money. I've weeded out tons of companies. Chances are, I've signed up and tried most companies out there. I avoid companies that way to pay me in points or want me to take surveys. Unfortunately, points and surveys don't help pay the bills! I have yet to find anything like this guide! 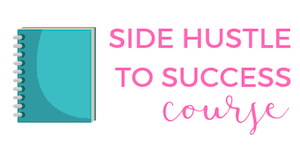 Many books will write about different types of side hustles, but this guide is sharing companies, website links and tips on how to utilize these opportunities! The Ultimate Resource Guide retails for $39! 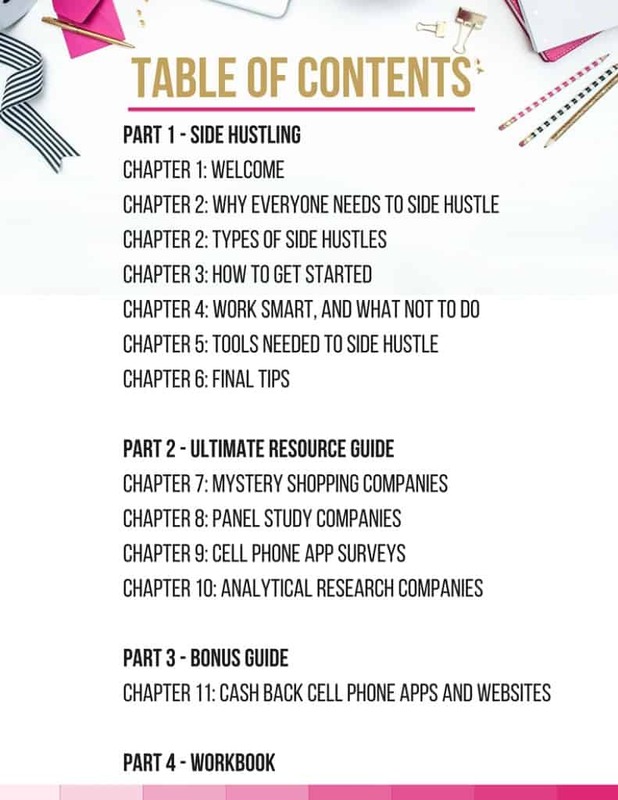 There are over 70 pages of content to help you start side hustling. What's really exciting is that there are so many different companies you can get started with and different levels of income. Some methods to earn extra money are through panel studies; some are short cell phone surveys that you complete at the grocery store. Some mystery shops take 15 minutes to complete and some panel studies can take a few hours of your time. No two jobs are alike! 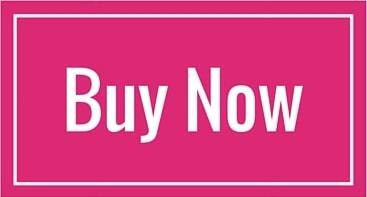 The bottom line is YOU have full control over how much money you would like to earn, at a time it's convenient for you! 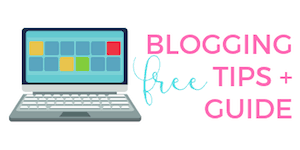 Along with the eGuide, I have created a set of worksheets that you can download and print. The worksheets are great for brainstorming and taking notes. Just like you, I plan on side hustling this year. 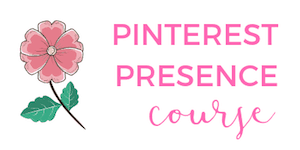 In this eGuide I even share my personal favorite companies, which ones to sign up with first and a smart strategy depending on your side hustle goals! 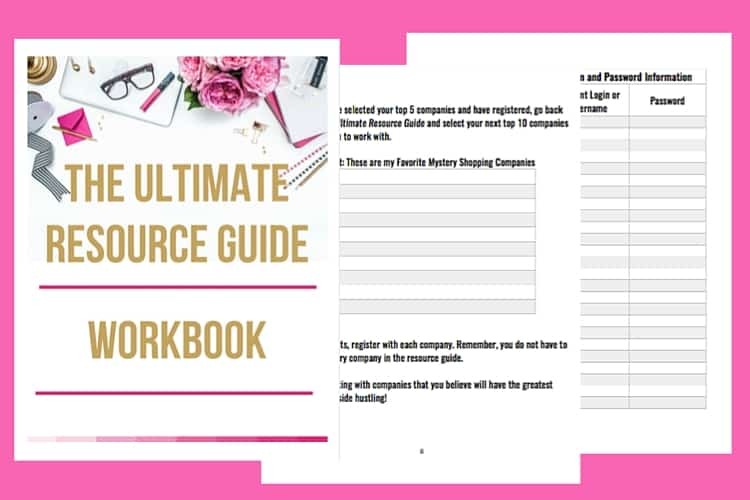 If you are ready to start side hustling and make more money, The Ultimate Resource Guide is now available for purchase! I just bought your ebook the other day and can’t wait to read it! Congrats on such a big accomplishment. Hope it’s crazy successful for you! Thanks Carrie! If you have any questions in the book, feel free to email me! Congratulations on the book! I’m sure lots of people could use this. I get people asking me all the time about my side hustles…like they don’t believe it’s possible.